The Securities and Exchange Commission on Tuesday announced it seized the assets of AriseBank and halted its initial coin offering. The company has touted partnerships with banks that do not exist, but says it will fight the SEC’s accusations. The CEO of AriseBank, which had its $US600 million initial coin offering shuttered by regulators last week, has released a lengthy statement vowing to fight the Securities and Exchange Commission’s accusations. 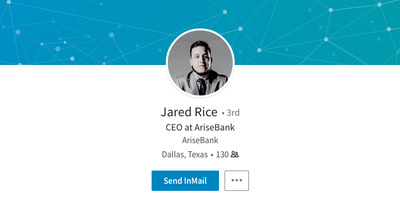 In court documents unsealed Tuesday, SEC investigators in Texas allege AriseBank used celebrity endorsers and social media to swindle hundreds of investors out of at least $US600 million of its $US1 billion stated goal. A judge also appointed Mark Rasmussen, partner at global law firm Jones Day, legal “receiver” and neutral third-party to oversee the seized funds. A court date has been set for February 8 in the US District Court for the Northern District of Texas. Jones Day says investors who lost money can contact the firm at [email protected] for more information about their investment.